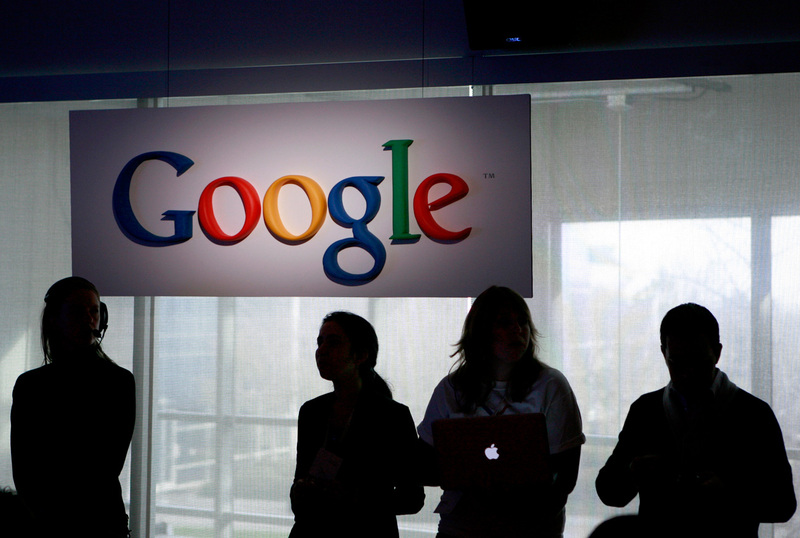 Google will stop reading individual emails on Gmail to sell targeted advertising. Anton Burkov, a Moscow-based lawyer, says Google made the decision to stop scanning individual Gmail content following his lawsuit against the global Internet giant in Russia. The company announced new changes in a blog post on June 23. Previously, Google was automatically scanning the content of messages and used the collected data to deliver targeted ads in the Gmail system. Google hopes it will attract more customers by convincing them that Gmail won’t jeopardize privacy. But what does it have to do with the Russians? Moscow-based lawyer and human rights activist Anton Burkov claims that the company’s decision was made following the lawsuit he filed in Russia two years ago. Previously, Google would look for keywords in your Gmails and show related ads on the screen. Diane Green, Google’s cloud division head, said these tactics made it difficult for the company to retain clients for its corporate G Suite product, which competes with Microsoft. Burkov, however, claims Google’s move is not a gesture of goodwill because the decision came just a few days before he was planning another lawsuit against Google Russia, a branch of the California-based Internet giant. Burkov has been fighting the company in different courts for more than two years over the breach of email confidentiality. In September 2015, Moscow City Court ordered Google Russia to pay Burkov $754 for moral damages related to violations of email confidentiality. The company filed an appeal, and the lawsuit took almost two years to be settled. Burkov decided to sue Google after he wrote to colleagues via Gmail about his upcoming trip to Strasburg, and in turn received advertising that contained links on how to find a hotel in Strasburg, obtain a visa, and even file a claim with the European Court of Human Rights. “I started studying the situation and discovered that Google doesn’t even hide the fact that it scans email messages,” Burkov told RBTH in December 2015. Recently, Burkov began planning to file a lawsuit against law enforcement officials who failed to implement the Moscow City Court order and stop Google’s Gmail scanning practices. The next step, Burkov said, will be to file a lawsuit against the Russian government because it should also be held accountable since it wasn’t able to protect citizens. Representatives of Google Russia declined to comment. The move to end targeted advertising doesn’t mean Gmail users won’t still see ads. Google can still parse search histories, YouTube browsing, and Chrome activity.